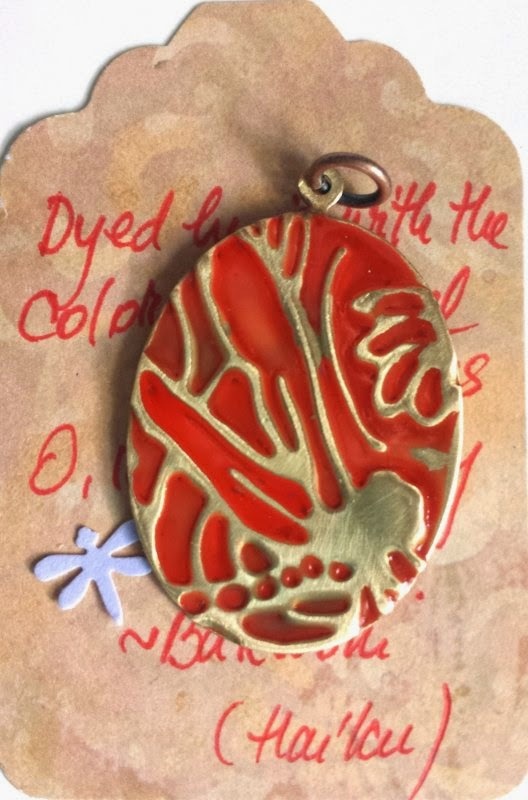 All the Pretty Things: Art Charm Exchange and Charity Auction, 2014 edition - the reveal! 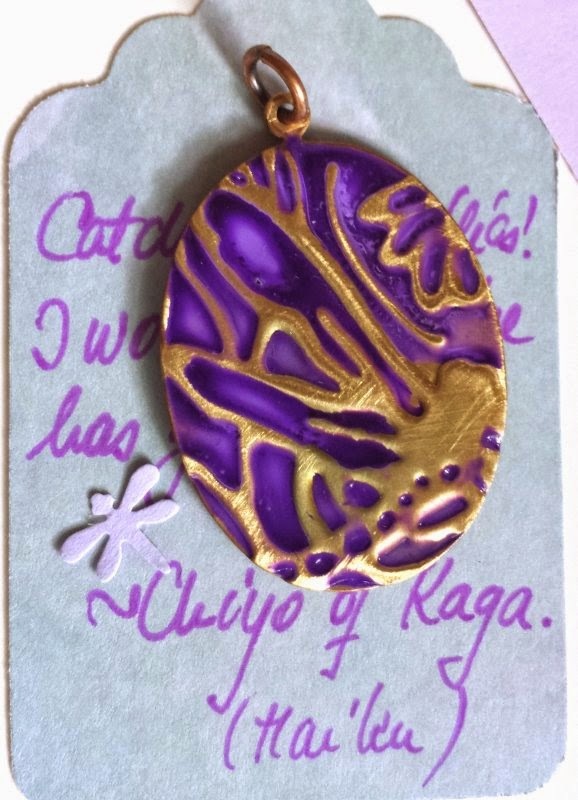 Art Charm Exchange and Charity Auction, 2014 edition - the reveal! Welcome to a new event: the reveal for the Art Charm Exchange and Charity Auction, hosted by Jen Cameron of Glass Addictions. As you might know from previous posts, once a year Jen is organizing a charm exchange. With a twist, everybody makes an extra charm, which Jen is auctioning, and the profit goes to Beads of Courage. Every year, to make the challenge more interesting, Jen chooses a theme and this year the theme was 'Soar'. Of course I turned the word over and over: a feather, a bird, a wing... the word itself stamped... nothing felt good. Or interesting. Or right. So I put it aside and went on with my summer. Dragonflies! I watched them for minutes in a row: their translucent, fairy-like wings, their hovering flight, precise, delicate, yet very strong, their humming. And it occurred to me: maybe they aren't exactly eagles, but keeping proportions they sure can soar! Light bulb on. I only had to get back home to implement it. And that I did - after I managed to buy all the Vintaj metal from Buffalo's Hobby Lobby :) I used a technique I only used twice before: embossing the metal charms, then patina with Color Me + polishing, buffing, the whole 9 yards. 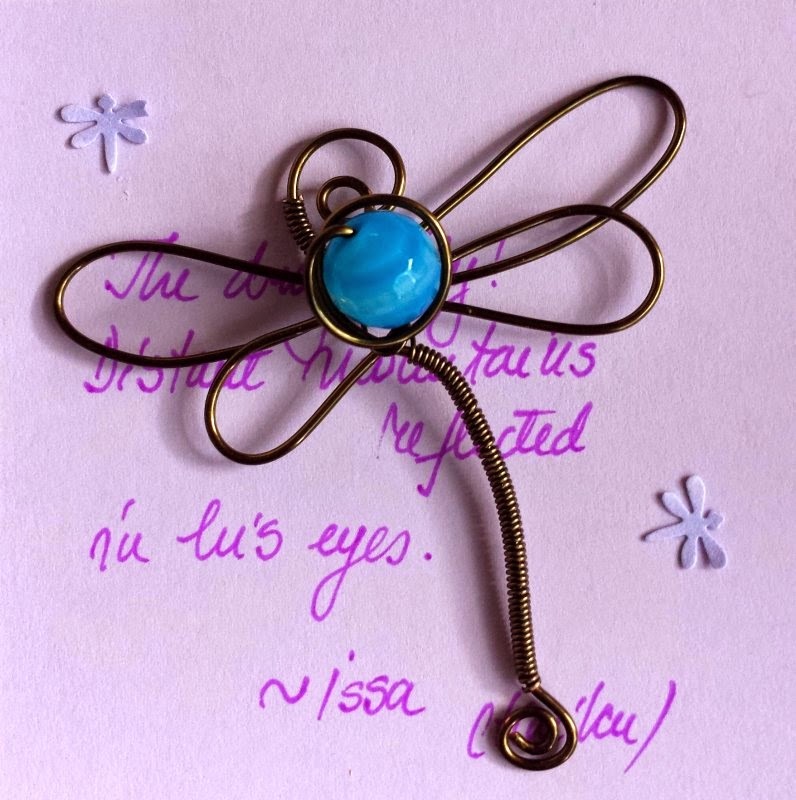 All sent with a dragonfly haiku (the most known - to the west - form of Japanese poetry). As delicate as the insect itself. This is the story of my dragonflies. They came to visit me one calm afternoon on the bed of a creek close to Susquehanna. I invited them to Soar! for Jen's challenge and they quietly accepted the challenge. Then they revealed their beauty in unique forms - and hopefully they'll do a good job in raising good money for the kids who suffer. I am not going to show you what I have received ~ you'll have to visit them and the entire group. Trust me, it's a visit for the soul, you won't regret taking the time! Before you go visit - remember: there is an auction taking place right now, right on this ebay auction site. Every year there are some serious beauties there and just in time for Christmas too! Thank you, Jen, for all the incredible work that's behind the group - and thank you all for sending such beautiful and special charms! What wonderful charms, such lovely colours and I love your inspiration so beautifully written! They are just so lovely! I especially love the vibrant coloring you chose, and the explanation of your inspiration. I LOVE the idea of making a pendant for the extra charm!! Next year I may follow you up! Beautiful - I love the colors! Those are gorgeous charms, and I love how you packaged them --so special. Splendid, joyful charms. The dragonfly is a sacred animal to American Indians in the SW desert. They "flag" where water can be found. Beautiful, I love your inspiration! Love your charms Alicia! Each one painted by hand, in a multitude of color. Just beautiful. Dragonflies are one of my favorites as well ... we see them all summer long up at our camp - flying about the water and off into the dusk at night. Really wonderful post! I was lucky enough to get one of your dragonflies and boy is he handsome. He's even more special now that I know the story behind him. I loved your charms before, but now that I know the story behind them, I love them even more. Thanks for sharing! 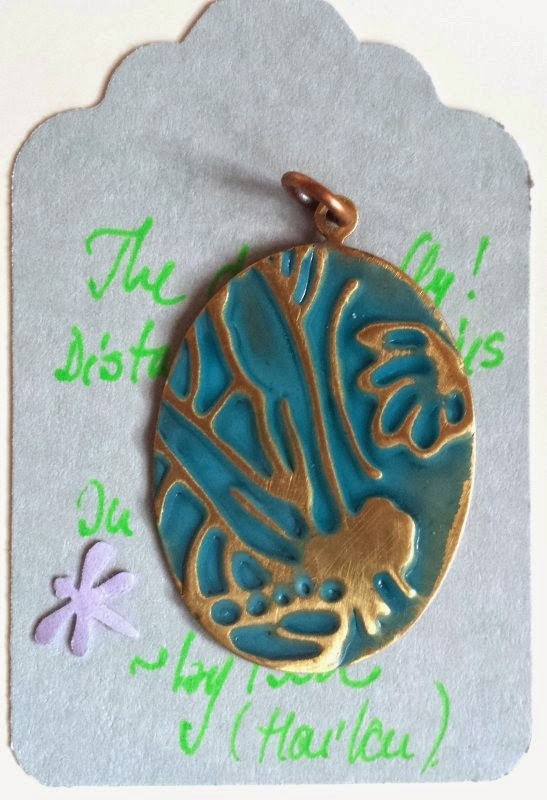 I really like the composition of your charms - so the dragonfly is abstracted a bit as a design, very cool! 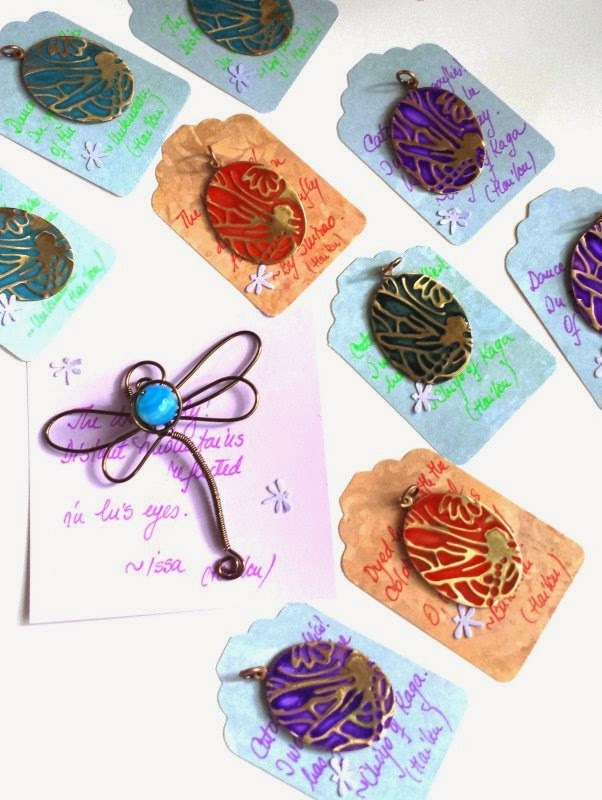 You made such beautiful dragonfly charms, Alicia. I love the effect you got with the Color Me patina. I have a set of Lisa's colours but haven't used them yet. Your work has inspired me to try them! Your embossed butterfly is lovely!